We're Filipino, loudly, proudly, and deliciously! 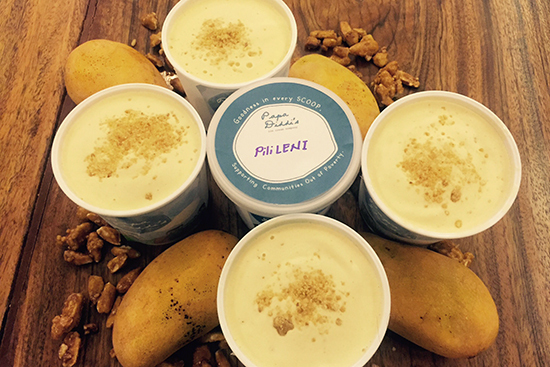 (SPOT.ph) Filipino food is on a roll. In 2015, we played host to Madrid Fusion (a privilege that will last four more years). Earlier in 2016, Chef Margarita Fores of CIBO was distinguished as Asia’s Best Female Chef. We always believed in Filipino cuisine, concepts, and culinary talents, and we’re only happy that the rest of the world is recognizing them, too. Because we’re feeling celebratory for all these distinctions, we’ve rounded up some of the more recent international exposure that makes us so proud to love sinigang and tinola—not that we ever needed affirmation that our food is awesome. This touching restaurant made it on the BBC website on August 13, 2015. The story was featured under the Ouch Blog, a section dedicated to news on disabilities. It detailed how the Canoy family opened an eatery as an outlet for their relative, Jose, who has autism. Jose helps out by waiting tables and stocking shelves, but Puzzle has grown outside the Canoy family. 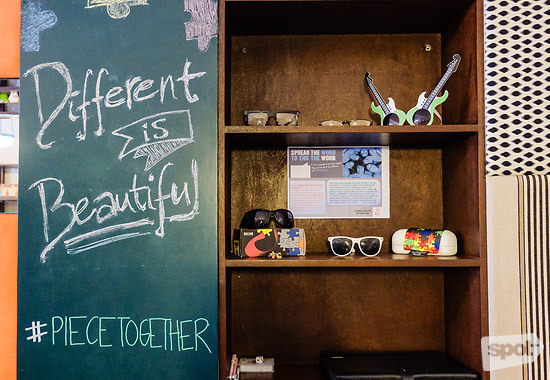 It now serves as a social outlet for other individuals with special needs. According to manager (Jose's sister) Ysabella, it works both ways. Puzzle also teaches people to become more accepting of those who are different. Puzzle Gourmet Store and Café is at 1 Comets Loop, Blue Ridge B Subdivision, Project 4, Quezon City. Read more about Puzzle Gourmet Store and Café. 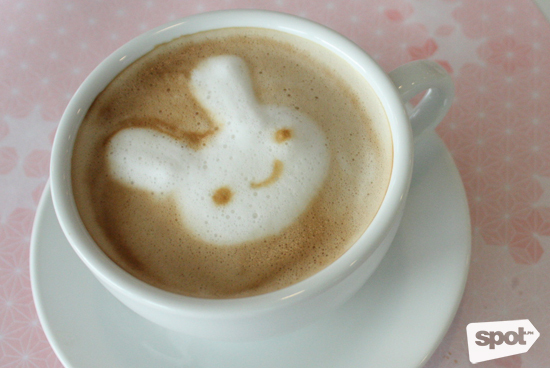 Coffee may not be The Bunny Baker Café’s specialty (their custom cakes are the bomb! ), but you have to order a cup or two if only to see their amazing latte art. Show them a picture and they can sketch it on the foam. It’s so impressive that a video of owner Kensei Yonzon drawing a milky Manny Pacquiao even made the Daily Mail. The Bunny Baker Café is at 301 Hemady Square, Doña Hemady Street corner E. Rodriguez Sr. Avenue, Quezon City. Read more about The Bunny Baker Café. The Moment Group’s hush-hush speakeasy made it to CNN’s “7 of the world’s most intriguing speakeasies” list, published on February 15, 2016. Mingling with bars from New York, Los Angeles, and Hong Kong, Bank Bar was described as “surprising,” a seemingly “cheap night out” that starts with 7-Eleven but ends with a large bar. The feature also took note of their Nutter Club, a cocktail made with London dry gin, lemon pistachio meringue, Angostura bitters, and a pistachio salt rim. Bank Bar is at G/F RCBC Savings Bank Corporate Center, 26th Street, Bonifacio Global City. 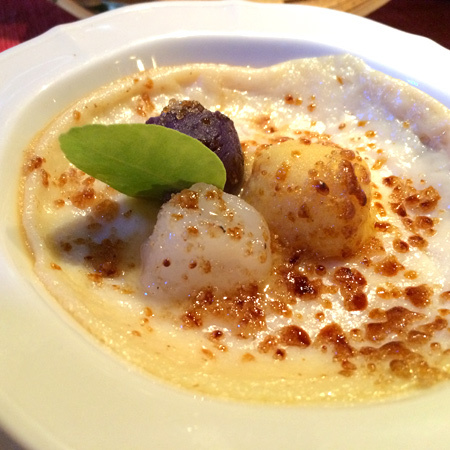 Antonio’s Fine Dining is no stranger to international recognition. On the Miele Guide, it ranked 10th in 2008, 17th in 2009, 5th in 2010 to 2011, 11th in 2012, and 17th in 2013. In 2015, the Chef Tony boy Escalante-run establishment was also the first restaurant to break into Asia’s 50 Best Restaurants list, ranking No. 48. Antonio's is at Purok 138, Barangay Neogan, Luksuhin-Mangas Road, Alfonso, Tagaytay City. 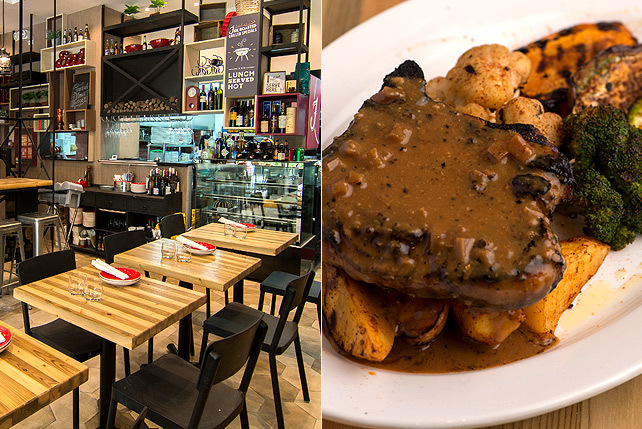 This tiny Makati secret ranked No. 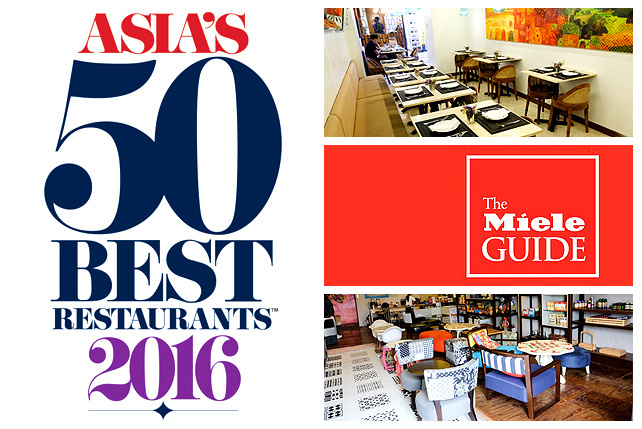 64 on The Daily Meal’s 101 Best Restaurants in Asia, beating out Robuchon eateries in Hong Kong and Macau. The restaurant is helmed by 28-year-old Justin Sarabia, who recreates his lola’s tried and tested recipes and shares them with the rest of us. The restaurant is amazingly rooted, and even their free bread comes from a bakery in Laguna. Rural Kitchen of Liliw Laguna is at HRC Center, 104 Rada Street, Legazpi Village, Makati City. Read more about Rural Kitchen. The original chef-artist Claude Tayag made quite an impression on Anthony Bourdain. Bale Dutung was one of the restaurants featured on the Philippine episode of No Reservations. On top of that, this Kapampangan gem also ranked No. 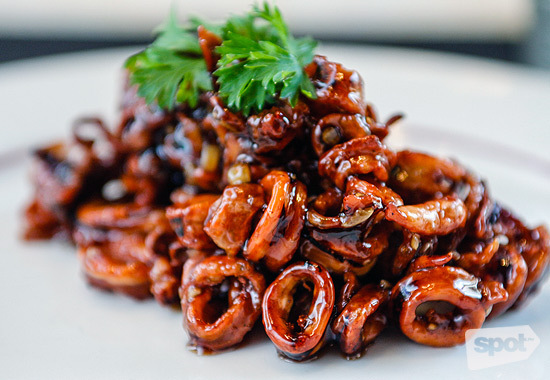 98 on The Daily Meal’s 101 Best Restaurants in Asia. The New York-based website was impressed with Chef Claude’s from-scratch and storied approach. Those who’ve been to this restaurant and gallery know how the Tayags truly make each visit a personal and delicious experience. Bale Dutung is at Paul Avenue, Angeles City, Pampanga. 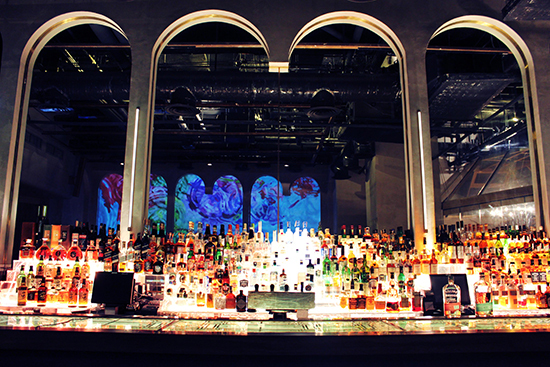 There wasn’t a lot of fanfare surrounding ABV at the recently concluded Asia’s 50 Best ceremony, but this Jupiter bar was actually named one of Asia’s 50 Best Bars for 2016. The official rankings will be announced on March 31, but Drink Magazine has already teased some winners, including other bars from Hong Kong and Singapore. 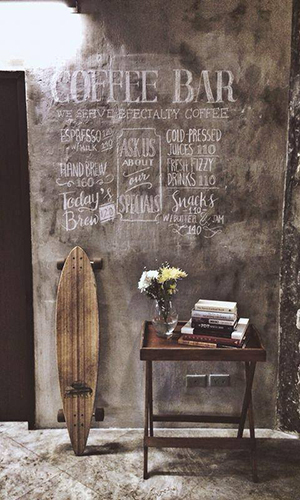 ABV is at 22 Jupiter Street, Makati City. Purple Yam’s flagship in Brooklyn has been featured on the New York Times, Time Out, Zagat, New York Magazine, and more, but the local Purple Yam at Malate has figured in international media, as well. Purple Yam is the highest-ranking Filipino restaurant on The Daily Meal’s 101 Best Restaurants in Asia. 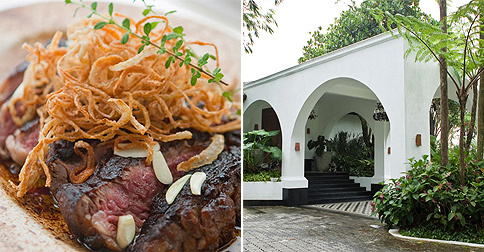 The intimate, modern Filipino 24-seater in owner Amy Besa’s ancestral home ranked No. 60. Not only does it offer Filipino food, it’s also an important player in promoting local ingredients. 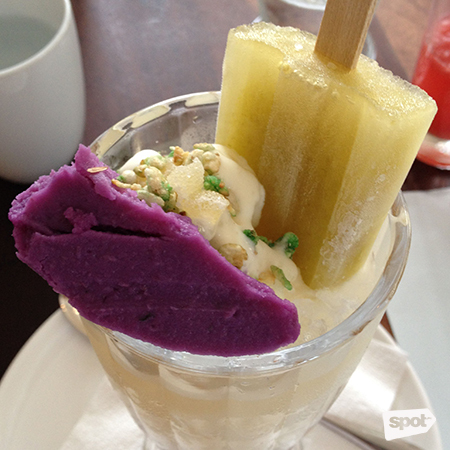 Purple Yam Malate is at 603 J. Nakpil Street corner Bacobo Street, Malate, Manila. Read more about Purple Yam. 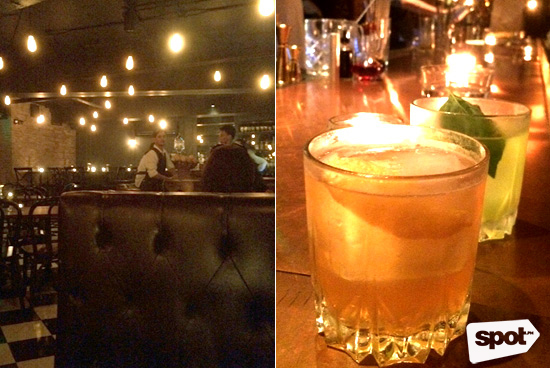 This hip speakeasy also finds itself as one of the Asia’s 50 Best Bars for 2016. The Curator is a third-wave coffee and cocktail shop at Legazpi Village, Makati City. Hidden in plain sight, it focuses on a cool but warm neighborhood feel. This is the first year The World’s 50 Best Restaurants organization will be making a separate list for bars, which is proof of Asia’s prospering cocktail scene. The Curator is at 134 Legazpi Street corner Palanca Street, Legazpi Village, Makati City. Vask is this year’s sole Philippine entry to Asia’s 50 Best Restaurants. It’s ranked 39th. 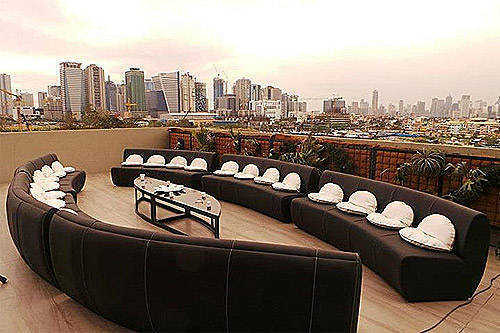 Vask is at 5/F Clipps Center, 11th Avenue corner 39th Street, Bonifacio Global City. Read more about Vask. Could Fireside's chicken be better than Kettle's?